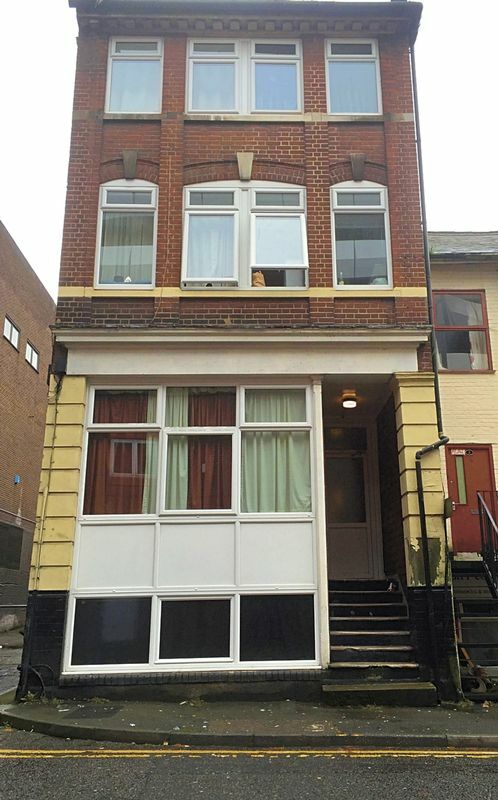 Red & Black are delighted to be able to offer for rent this 3 bedroom flat in the centre of Luton. Located on Melson Street, this second floor property offers two double bedrooms, one single bedroom, as well as a living space, bathroom and a kitchen diner. Available Un-Furnished or Part-Furnished immediately.